The DIGIXX Awards 2017 is moving towards its exciting finale on March 10. The first phase of the judging process concluded on February 20 and now the final phase is currently underway. In a bid to set an industry precedent, the entire Jury process has been moved to the online platform. DIGIXX Awards is brought by Adgully in association with ad:tech, and will be held during the ad:tech conference at The Leela Ambience in Gurugram on March 9 and 10, 2017. DIGIXX Awards 2017 is powered by Adobe, while C1X, PivotRoots and Kantar TNS have come aboard as partners. The online judging process has been widely appreciated by the industry thought leaders who were part of Phase 1 of the Jury process. 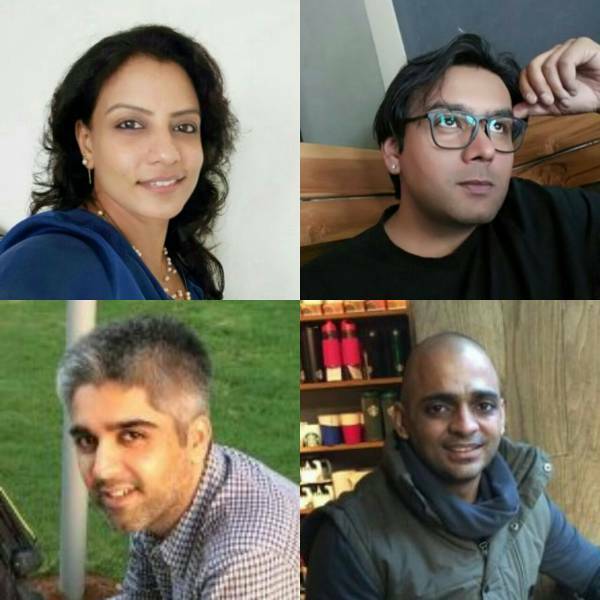 Adgully caught up with some of the Jury members to gauge their reactions to the entire Jury experience in Phase 1.